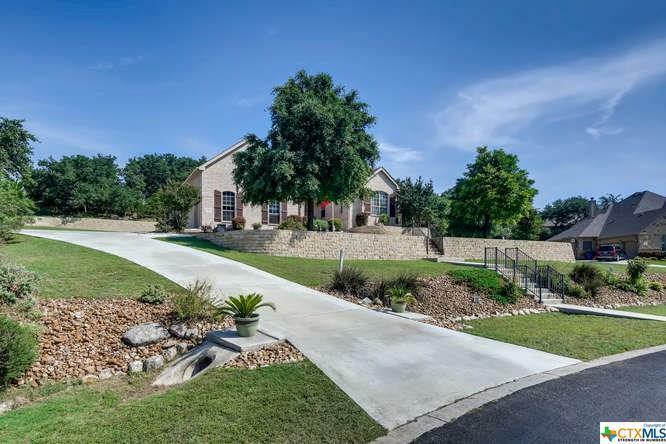 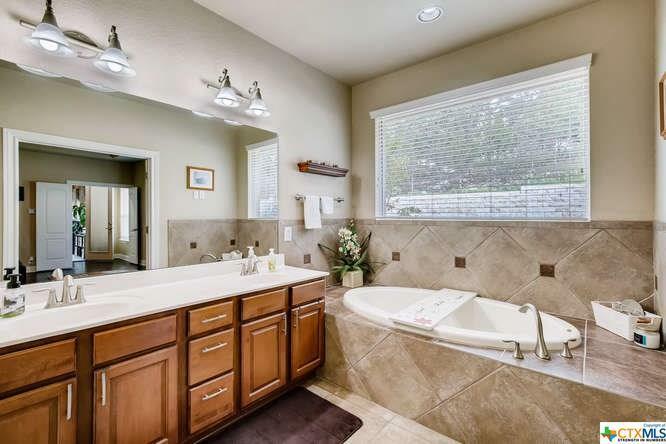 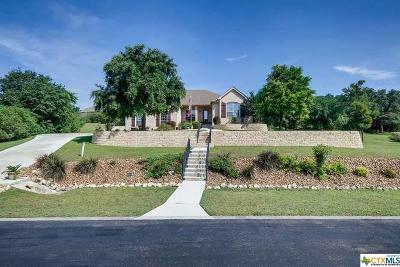 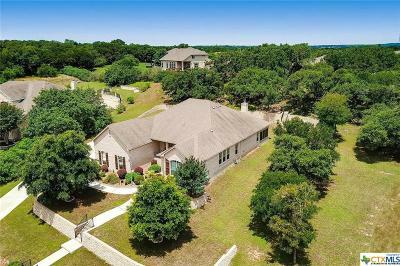 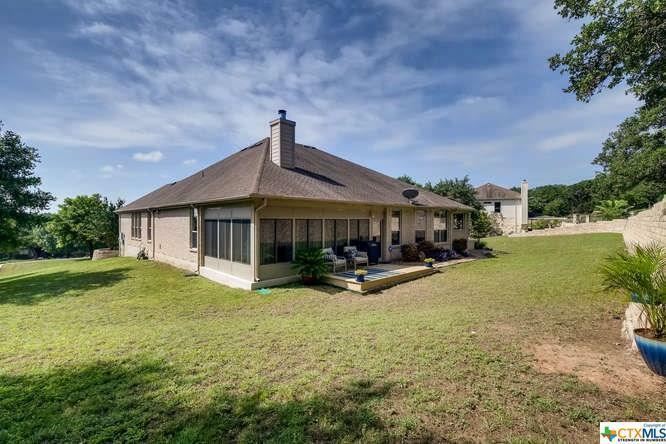 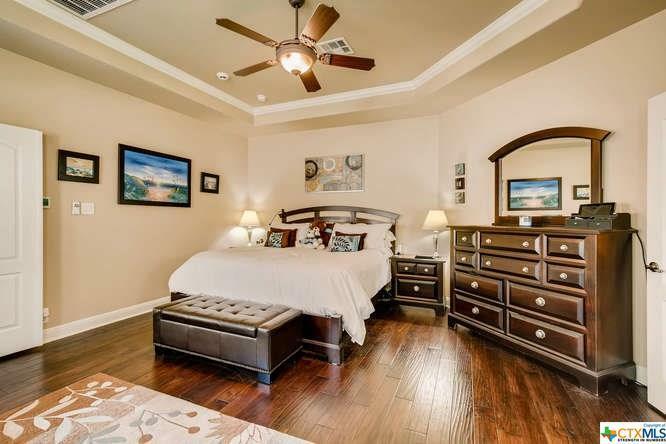 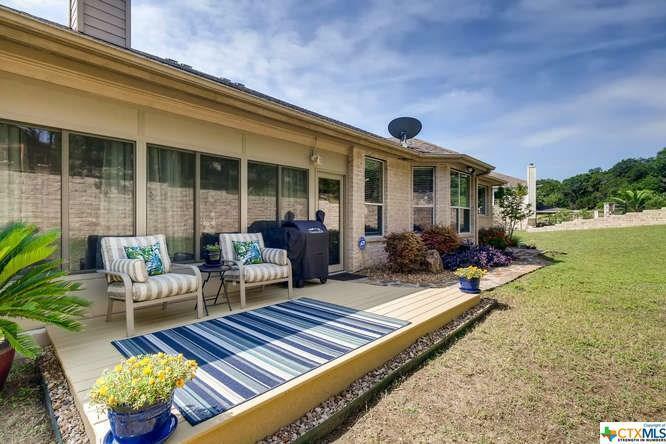 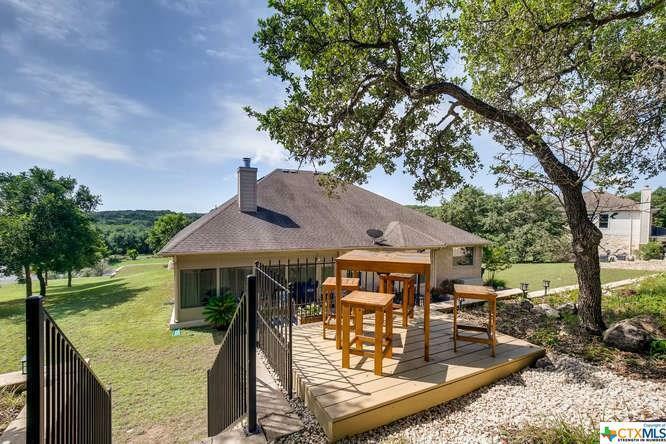 Beautiful 3/2.5/3 one-story 3,208sf home with stunning hill-country view. 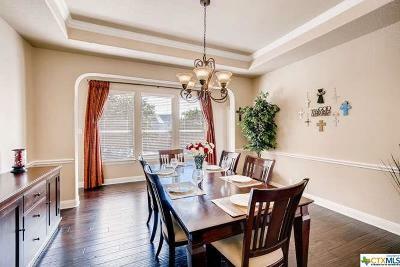 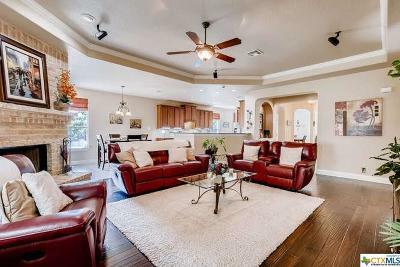 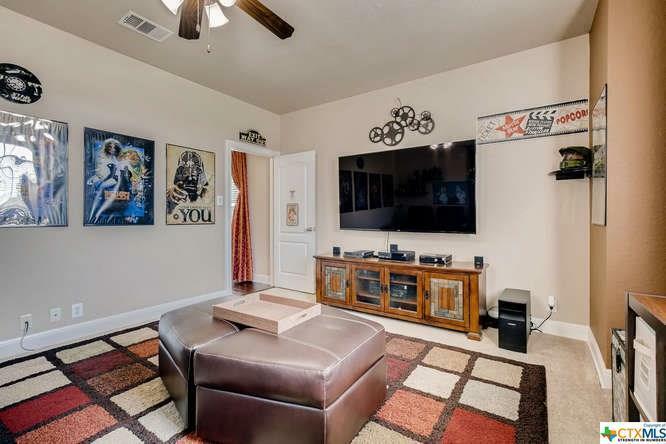 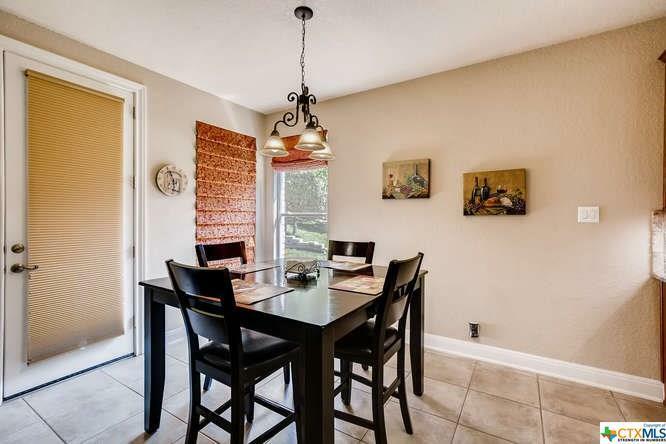 Open floor plan is great for entertaining/finefamily living. 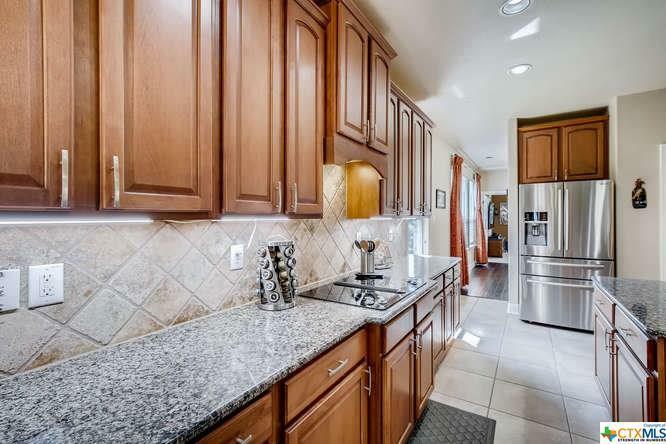 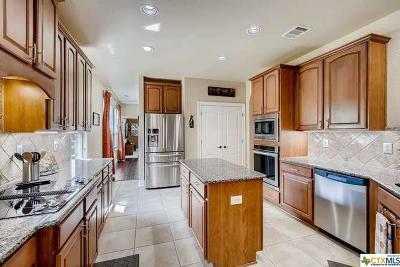 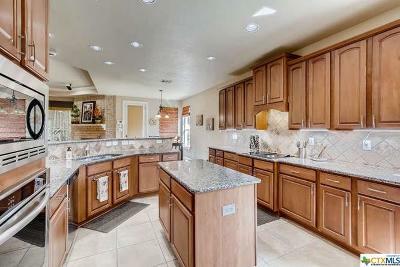 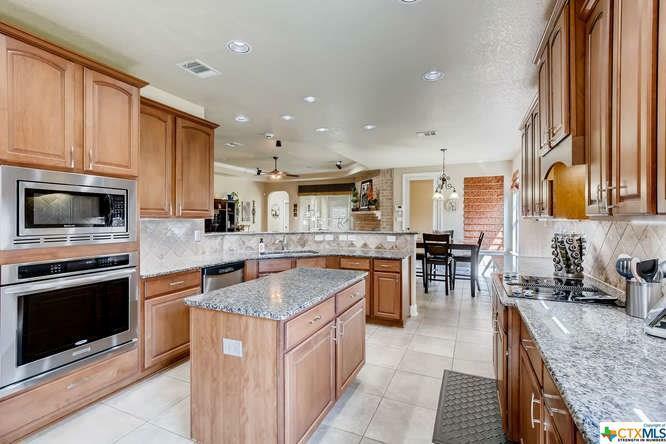 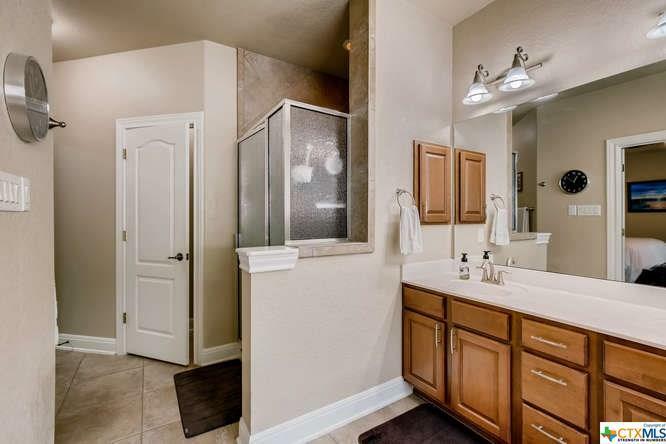 Gourmet kitchen has granite counters and stainless appliances. 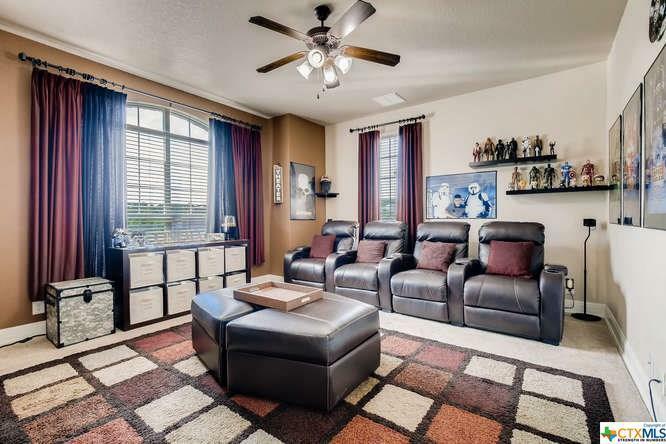 Media room, complete with video, sound equipment and furniture convey. 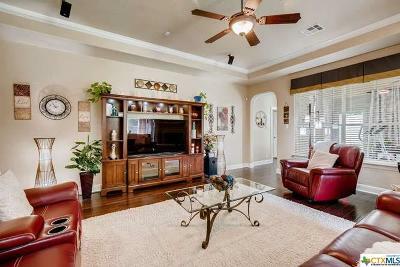 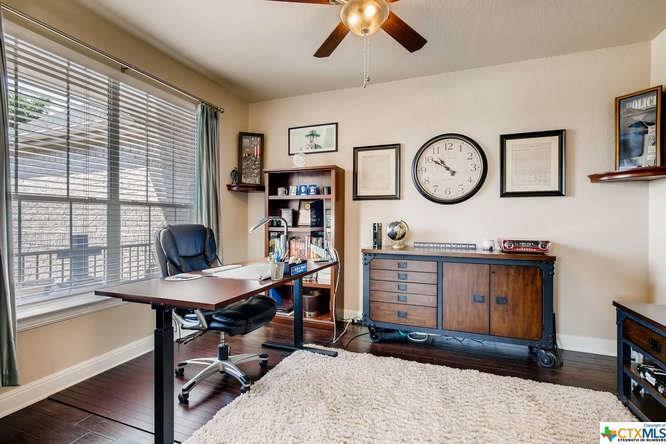 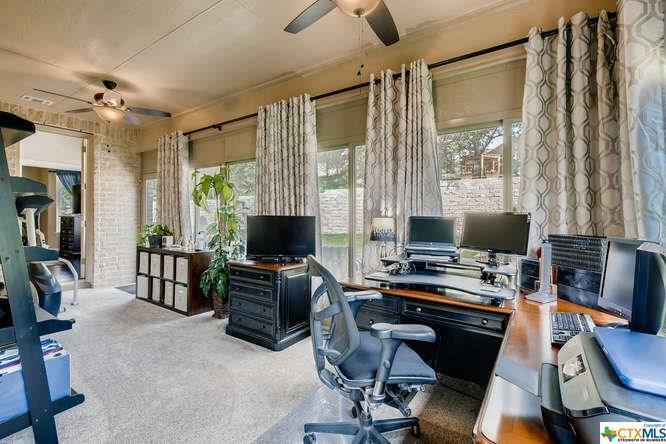 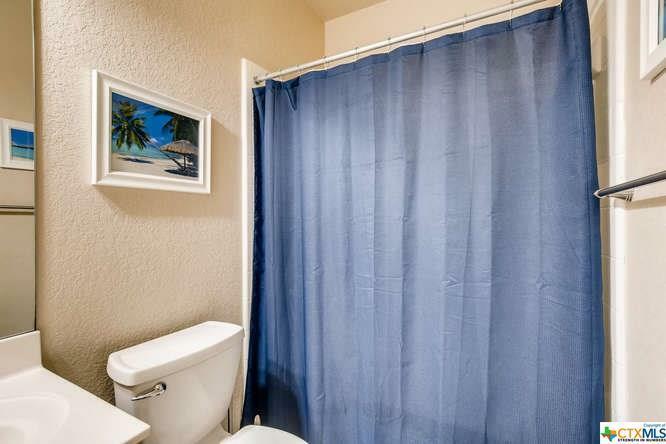 All roomshave hardwood/tile floors except for family roomwith carpet. 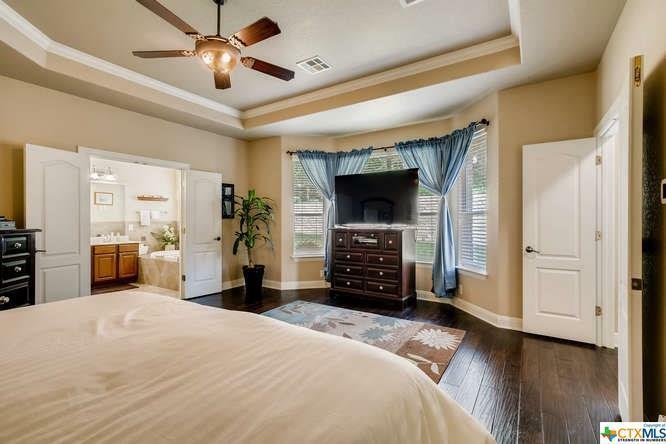 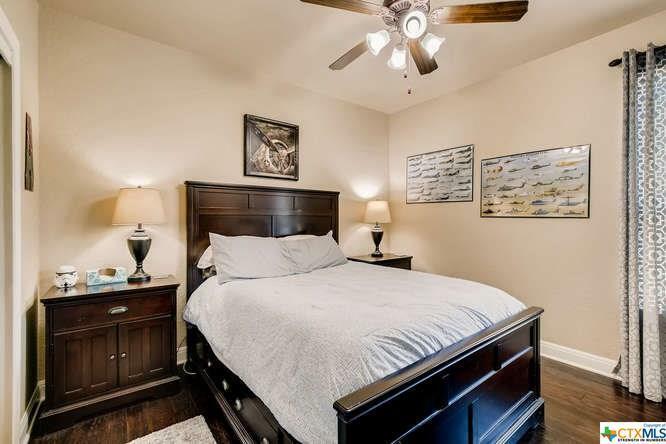 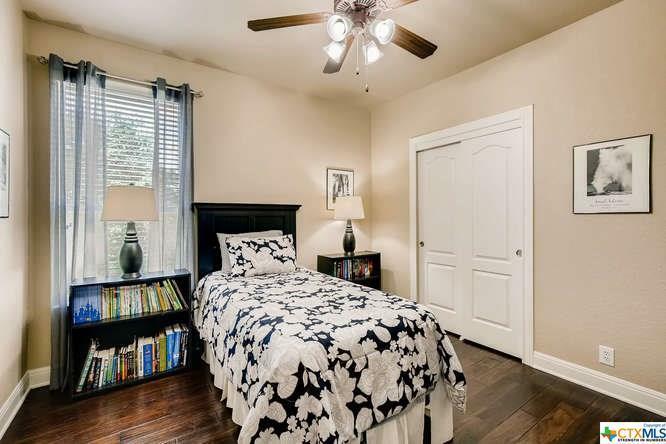 Master bedroom is split from other bedrooms. 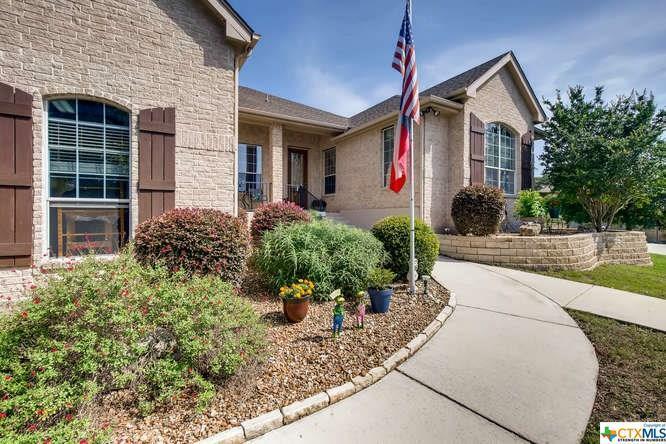 Huge 3-car garage with 775sf is professionally coated with slip-resistant epoxy which is resistant to oil and other stains. 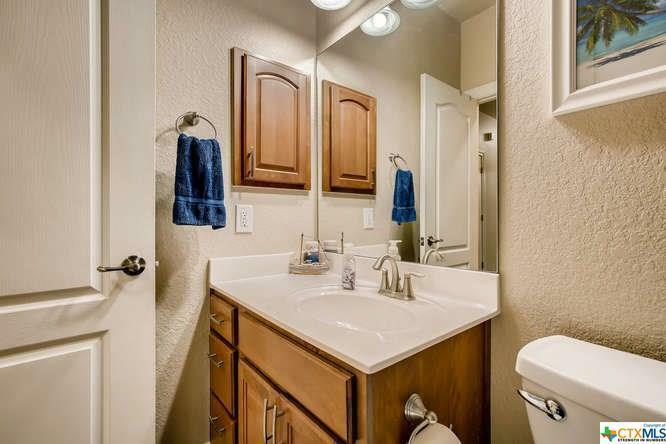 Directions: Use Smart Phone Gps.